We have little ones of our own and appreciate how important children's parties and other events are. 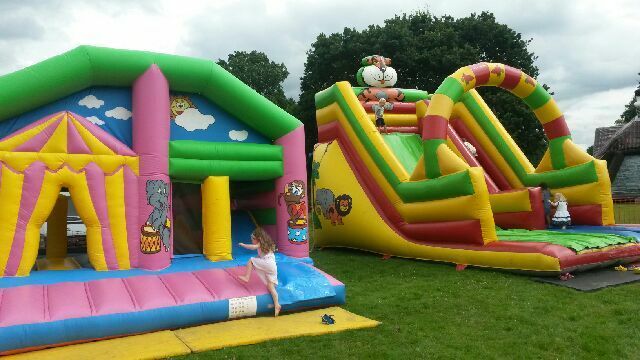 Derby Bouncy Castles inflatable hire concept actually came from seeing how much fun our kids have on bouncy castles. 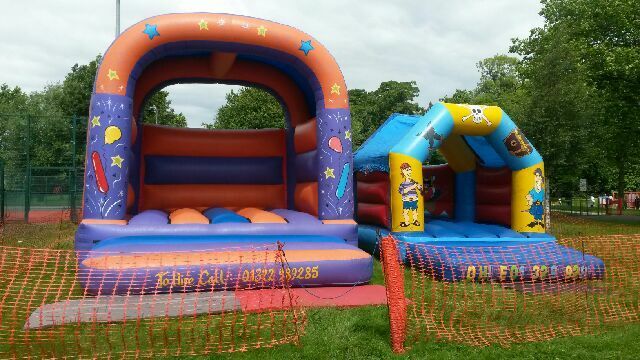 We have a great range of inflatables for both kids and adults too! All of our hire prices include local delivery, set-up, dismantling and collection. 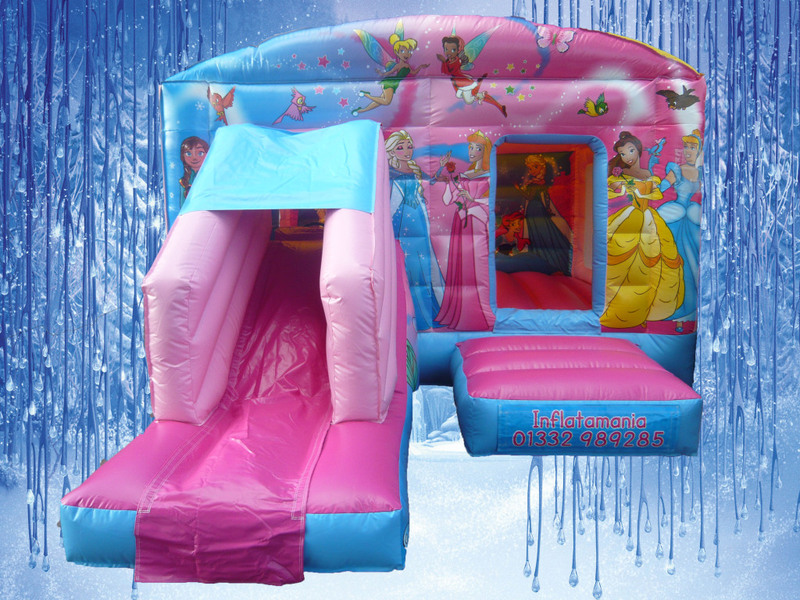 We also offer a free of charge cancellation option in the event of bad weather if the venue is outdoors.We operate from Derby & hire bouncy castles and inflatables in Derbyshire, Burton, East staffordshire, Nottingham, Belper, Castle Donington,Ashbourne, Ilkeston, Ashby, Long eaton area. Contact us via the contact us page or ​01332 410050 to give you a party or event to remember! We have a great range of inflatables inc. Adult Bouncy Castles, Children's Bouncy Castles, Bungee Run, Adult & Kids Sumo Suits, Gladiator Duel, Inflatable Slides, Soft Play & Toddler Activities, Assault Courses, Inflatable Games and much much more.